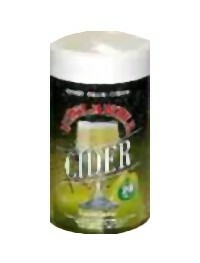 40 Pint cider kit. Great when bottled and served from the fridge. Finlandia use apple and pear juice, for that cleaner, fresher flavour. Can be varied to create stronger brews.